Welcome to the research guide for Literary Arts at Brown University. This guide will help you to get started in your research but you are always welcome to contact me, whether it's to set up a research consultation appointment or just to answer a quick question. Unknown artist. 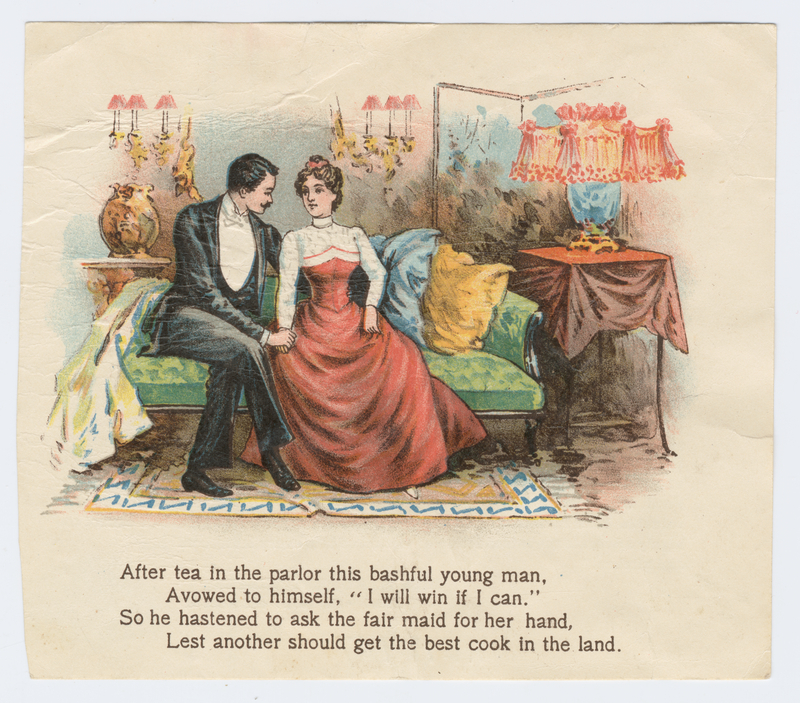 After Tea in the Parlor... Advertisement, 1880. Harris Collection.